Taking care of your automobile’s car glass is an essential task if you live or travel to the Long Beach, California region of Southern California. 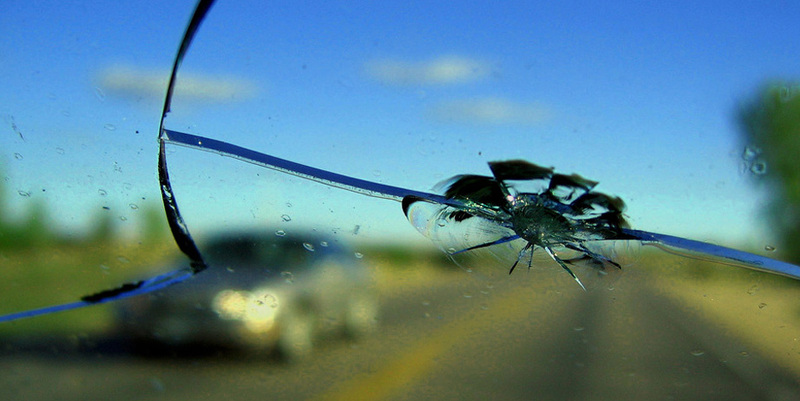 With our awesome climate, comes the bad which includes more than our fair share of small rocks, dirt clumps, and other debris that can damage your auto glass to the point of requiring a full replacement. If you are in need of auto glass services, then you should look no further than Long Beach Speedy Glass to take care of your needs. Our company has more than 25 years of experience replacing just about every type of window you can find on automobiles driven in our local area. Our staff is well-trained and certified to work on all makes and models of both foreign and domestic automobile, and we stand behind all of our work with a 100% lifetime warranty. You will never be disappointed in the quality of our work, and we are continually being rated as one of the top-rated auto glass replacement and window tinting companies in Southern California. When you are looking for the company who is best at replacing windshields in the Long Beach area with a low auto glass replacement cost, you should look no further than Long Beach Speedy Glass. Our crack team of auto glass technicians has not only honed their craft during our company’s more than 25 years in business, but they have the training and certifications to boot. We have found over the past two decades that the best path to ensuring customers satisfaction is to invest in the training and building of our technicians experience with car glass repair to the point that you know you are getting the best craftsmanship available. We also go the extra mile to ensure that all of our employees are licensed and insured to work on your automobile to provide an additional level of protection against liability for our customers. You will be hard-pressed to find a company who cares more about you than Long Beach Speedy Glass, and we take great pride in continually being ranked at the top of all windshield replacement services in the Long Beach and Los Angeles areas of California. Don’t just take our word for being one of the best auto glass replacement shops in the local area, please check around. We know how to avoid some of the common pitfalls that new start-ups fall for like failing to prepare the auto body frame to install the new windshield, using second hand glass, or an unapproved adhesive to install your new windshield. We also go to great lengths to keep our prices very competitively priced when you compare our rates with mainstream competition around Long Beach. If you have any questions regarding the windshield or auto glass replacement process, please give our staff a call today. We will be happy to answer just about any question that you might have, and are always happy to stay on the phone with you as long as it takes to ensure you are informed. Our team aims to please, and we will always provide you with a free quote on our work. Just give us a call today to get your free estimate, and we look forward to serving you. For additional information on car glass, visit: https://en.wikipedia.org/wiki/Car_glass.